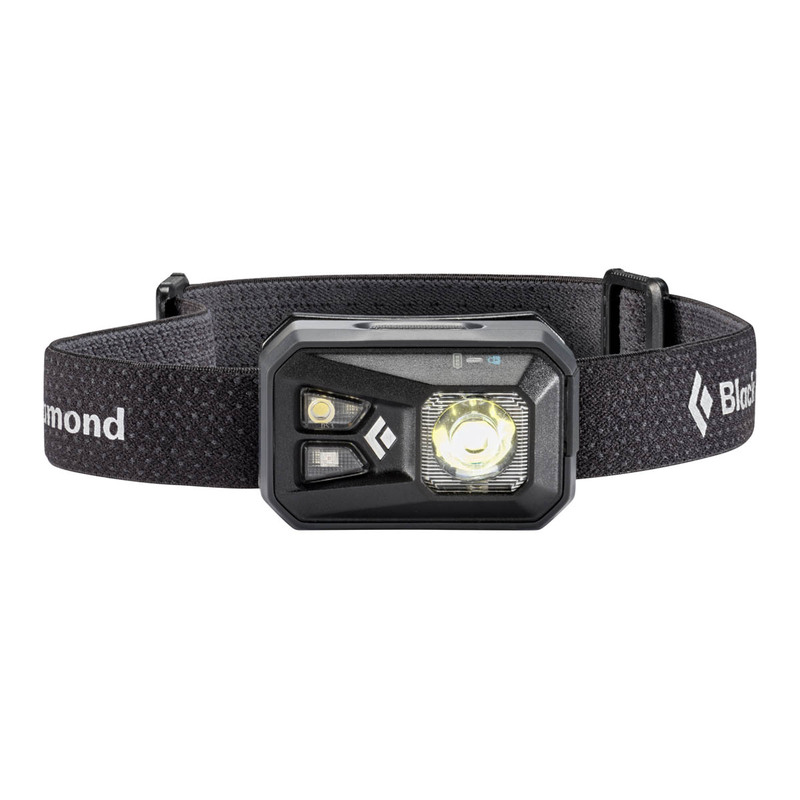 The Black Diamond ReVolt is a completely waterproof, hybrid-power 200-lumen headlamp with innovative PowerTap technology for easier brightness adjustments. Designed for versatility, the Black Diamond ReVolt features responsive PowerTap technology which puts brightness adjustments at the tap of a finger, allowing you to focus on what’s head and not waste time fiddling with what’s on your head. Able to be recharged or used with standard batteries, the ReVolt can be charged anywhere with a USB cable and, if you run out of power, used with backup batteries so you’re not left in the dark. With a fully waterproof design, the Black Diamond ReVolt is small and compact yet powerful and reliable to get you through any situation. It is a great gift for outdoorsy people! The USB feature to charge is perfect. It has the best lighting for dark nights in the woods. Also, your delivery is really quick! Thank you.